Sew Cute: Cinderella Takes a New Life! I went to see the movie with my mom while I was home for Easter. In the theater there was the most adorable group of little girls and moms dressed up in princess dresses and crowns! It was probably the cutest thing I have ever seen. I would for sure recommend this movie to anyone and everyone who loves a good fairytale! Not to mention this is an updated version of the cartoon everyone loved as little girls. 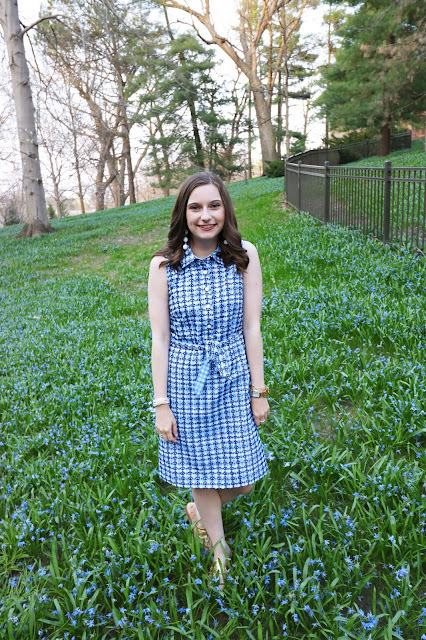 Also, the updated blue dress is perfection! Tons of tulle, a full skirt, and her sparkly hair all embodies the idea of this great tale. Overall, I would highly recommend going to see Cinderella. 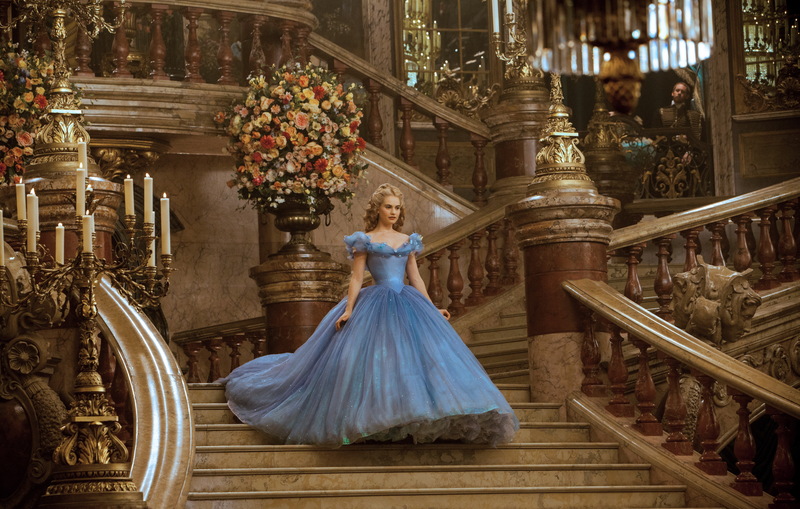 Have you seen the new Cinderella live action film? What did you think? Let me know in the comments!